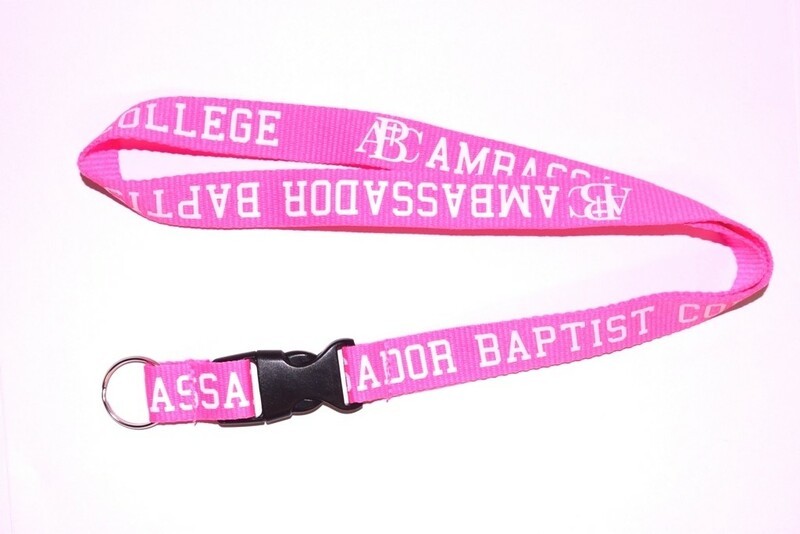 These customized lanyards come with a number of options, including tubular or nylon material. Pick from over 10 different colors, or choose a custom color, such as pink or grey. 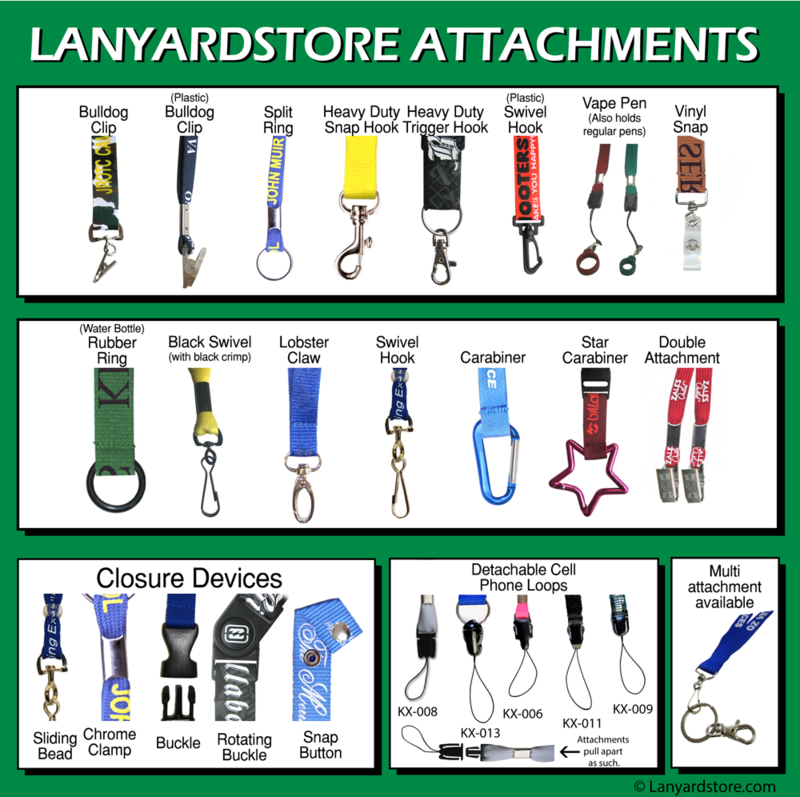 These personalized lanyards come with 16 different attachments, including trigger hook, rubber ring, vinyl snap, carabiner or double ended bulldog. Choose your clamp, bead or buckle and even add a breakaway or Velcro quick release. These are perfect school lanyards! Rush shipping available. 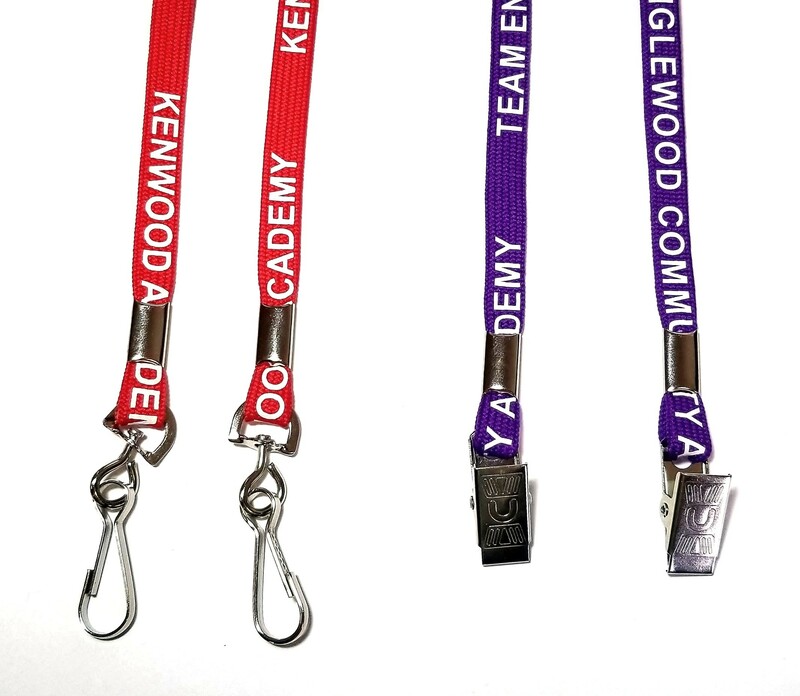 These are NOT the cheap flimsy shoelace type lanyards found elsewhere! 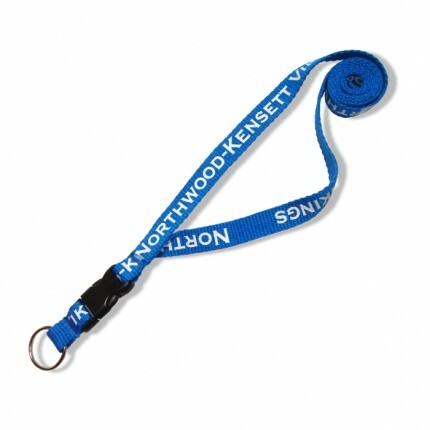 Standard sized lanyard.Approx 17" Length when worn (not including attachment) 34" of material if straightened out. Custom length available upon request. Width 3/8", 1/2", 3/4" or 1" Make selections below. Royal Blue, Teal, Navy, Black, Red, Green, White, Yellow, Grey, Orange, Pink, Purple, Maroon, Tan... Custom colors available.